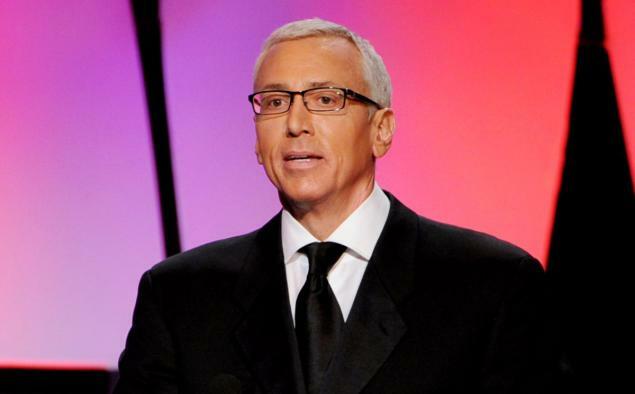 HLN host Dr. Drew Pinsky, who hosts an eponymous talk show at 7pm on HLN, is leaving his radio show, Loveline, that he has hosted for the past 30 years. April 28 will be his last day on the program. Billboard reports Pinsky is leaving Loveline to focus on his HLN program, as well as his other radio program with Mike Catherwood, and his podcast.